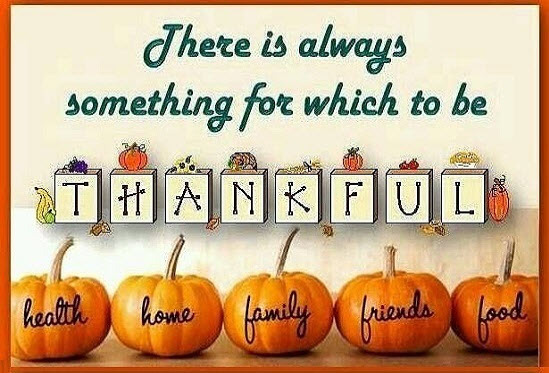 We gather on Thanksgiving to give thanks for family and friends, but being thankful isn’t just for the holiday. It is, however, the time for togetherness when we reflect and give thanks for the blessings we’ve received all year and the appreciation for having received them. Please remember those less fortunate and struggling during this time of year and always. Also, remember those battling health issues. We wish you the blessings of His mighty hands to hold you in His care! Congratulations go out to Larry Barrios on the birth of his twin grandbabies Addie and Ryan born Oct. 30th. Both babies and mother are doing just fine! Maria and I are excited to announce our proud ownership of a brand new 2019 triple black grand sport convertible and James & Cynthia Magee on the acquisition of their 2015 Yellow Z06 Coupe. Several important reminders: Christmas Party, Veterans Parade in Gonzales, Nov. 11th, Northshore Car Show, etc., please refer to web and calendar for all upcoming events. Also, don’t forget to RSVP, by Friday, Nov. 30th, your attendance at the BRCC Annual Christmas Party on Sunday, December 9th. There will be NO acceptance of attendance after the cut-off date as food planning and guarantee will be made at that time. Finally, don’t forget to wave – it’s the proud thing to do! From our home to yours, Maria and I wish you a Happy and Blessed Thanksgiving!